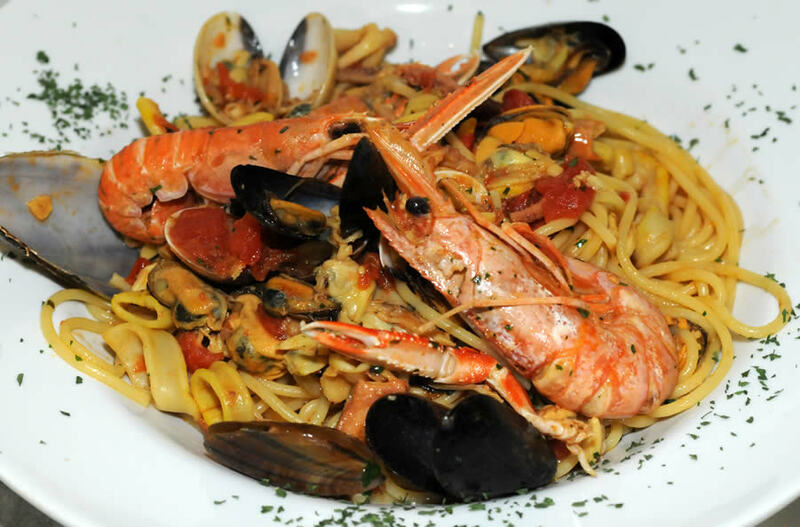 Ny fin camping i Italia,håper mange av dere besøker den,flotte basseng og havet rett ved,kjempedeilg! Se hjemmeside for mer Info! 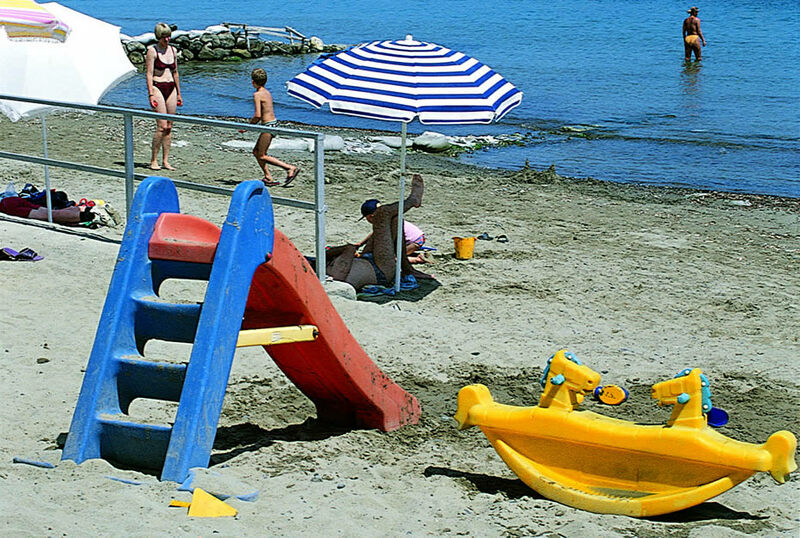 The Campground is located by the sea and has a private beach, part of which is furnished with umbrellas and sun loungers and is supervised by a lifeguard. 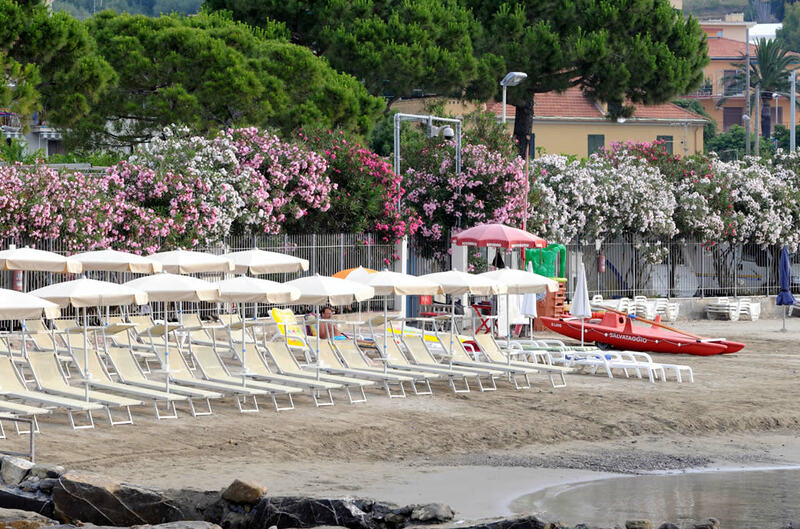 The beach at Cervo is a sandy beach ideal both for adults as well as for children. 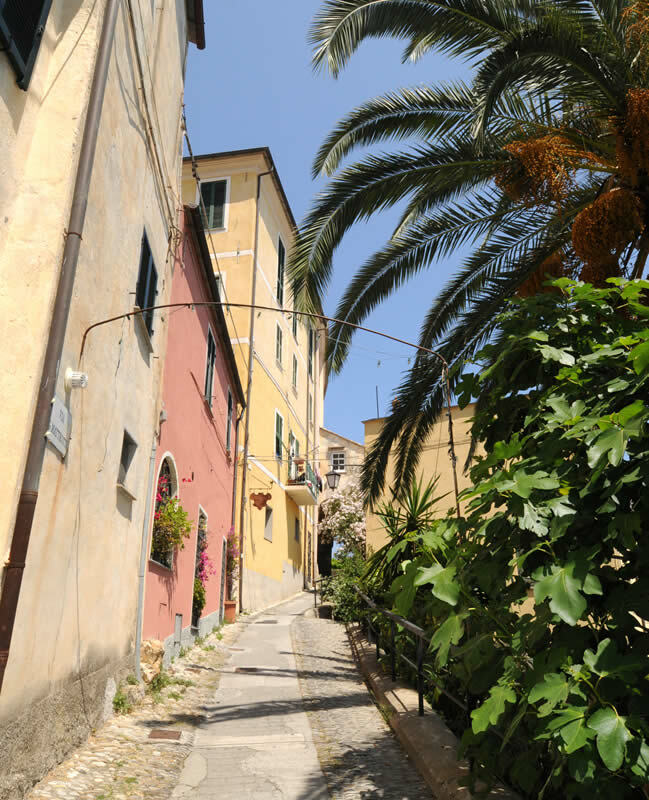 Its clean beach and sea make Cervo (Imperia) a very popular seaside resort in the Italian Riviera. 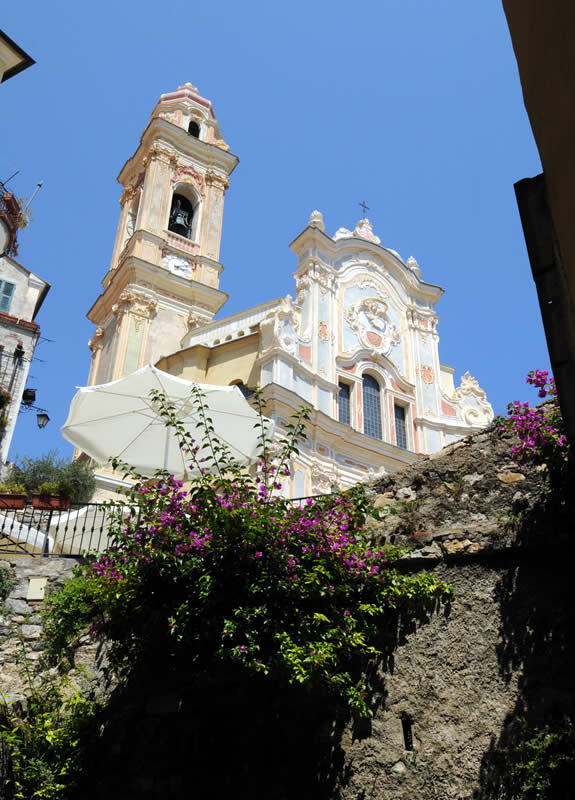 The Italian Riviera is an excellent destination for a family holiday and Camping Lino is ideal for young people and the little ones. 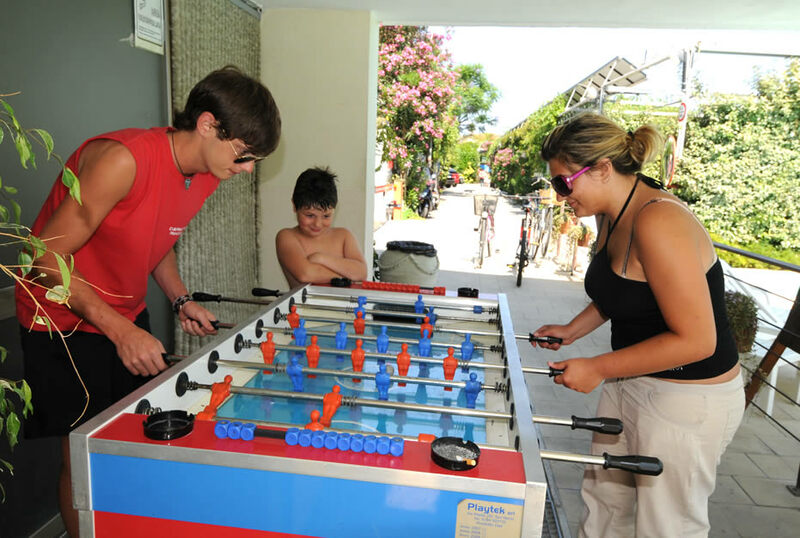 The campground offers our young guests games at the beach and a playroom with TV, computer games and much more. 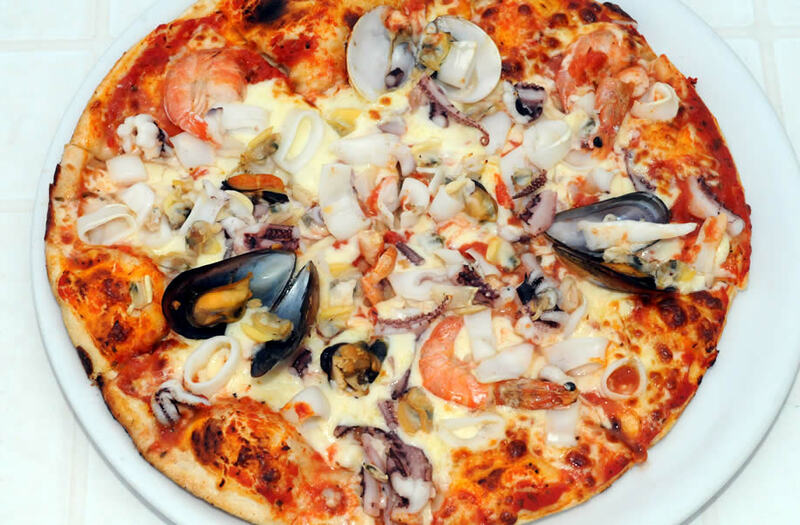 Here you can enjoy a traditional Italian pizza and a number of fish or meat-based first and second courses. Our staff will welcome you and offer gracious suggestions. 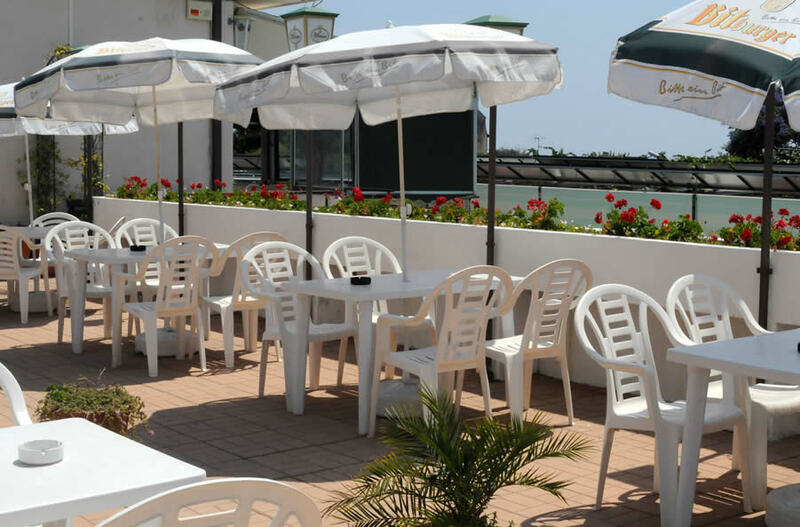 The café offers our guests: Italian-style breakfasts, salads, sandwiches, pizza, snacks and ice-cream, as well as fresh beverages, cocktails, beers and wines on the large terrace overlooking the sea, both indoor and outdoor. 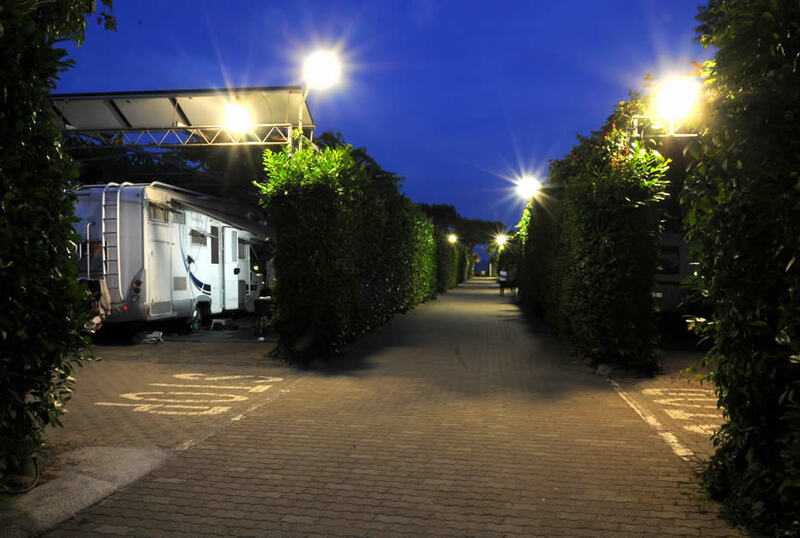 A mobile home is a simple option if you want to enjoy all the comforts of home during your camping holiday in Italian Riviera. 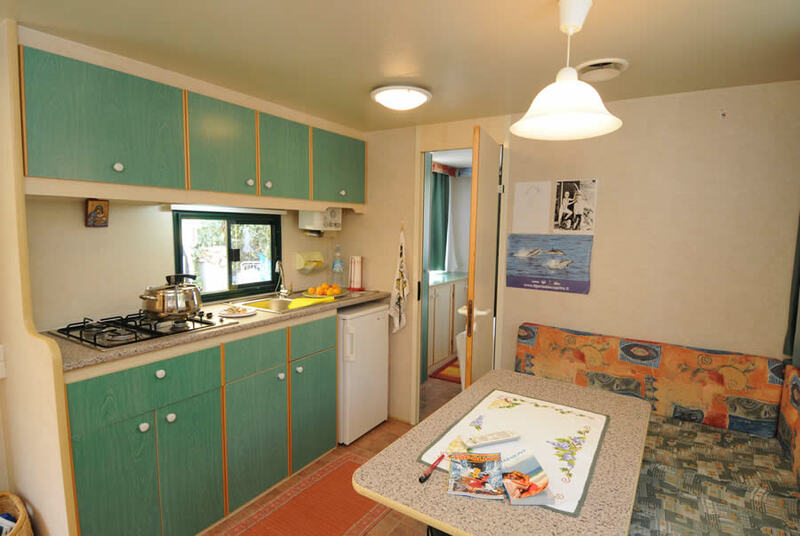 Camping Lino has 19 large mobile homes, fully furnished and air conditioned, some of which can house up to 5 people, others 4. 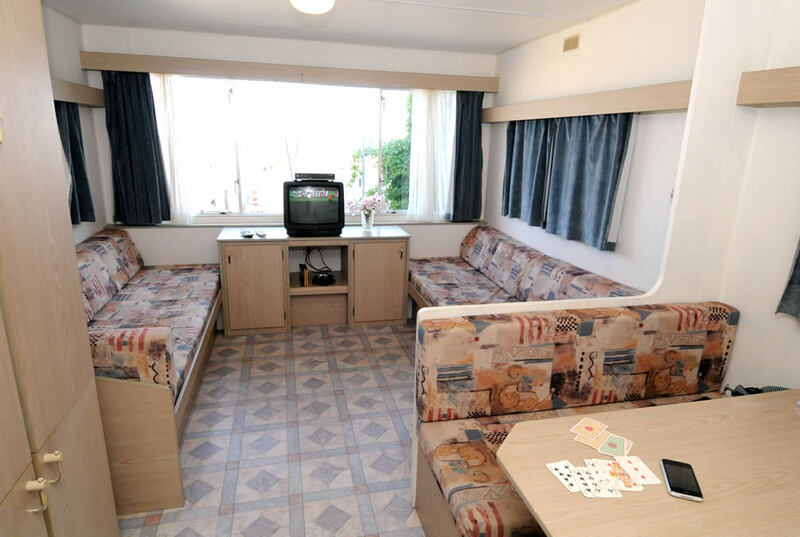 They have two bedrooms, a living room with kitchenette, 16" color TV, bathroom with shower, garden furniture and sun beds. 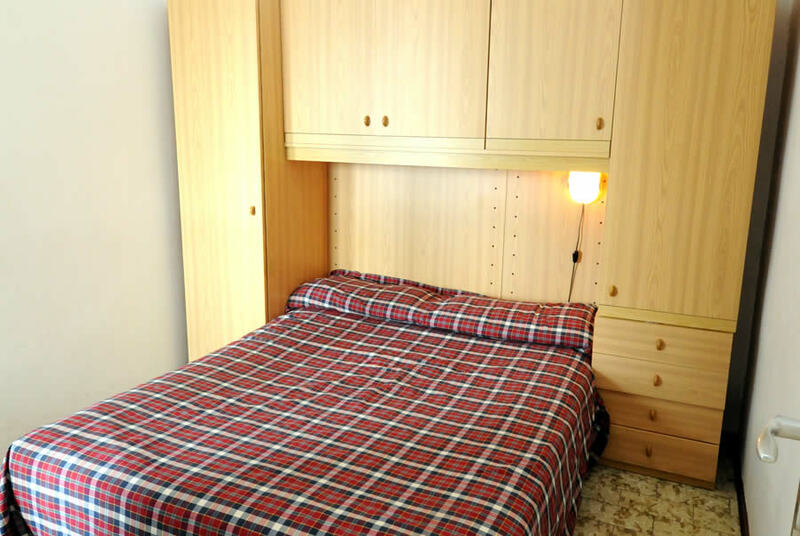 The bed linen is changed weekly. Animals not allowed. 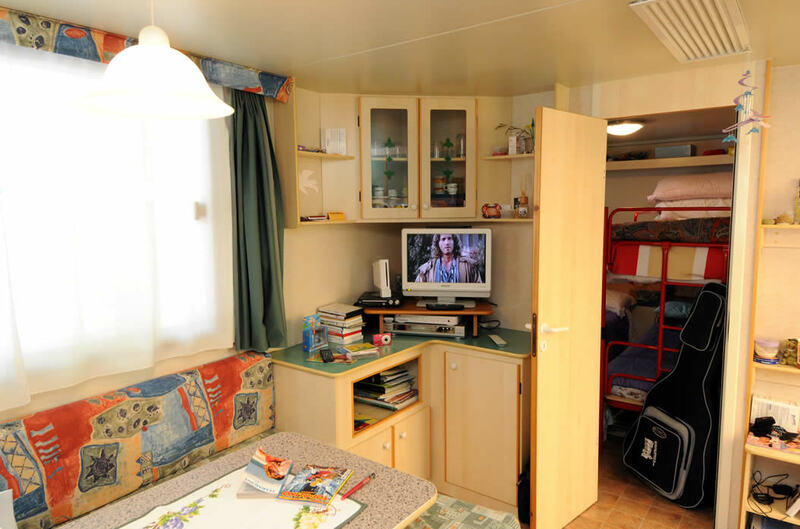 The campground also has a block with five one¬-room apartments, fully furnished and comfortable. 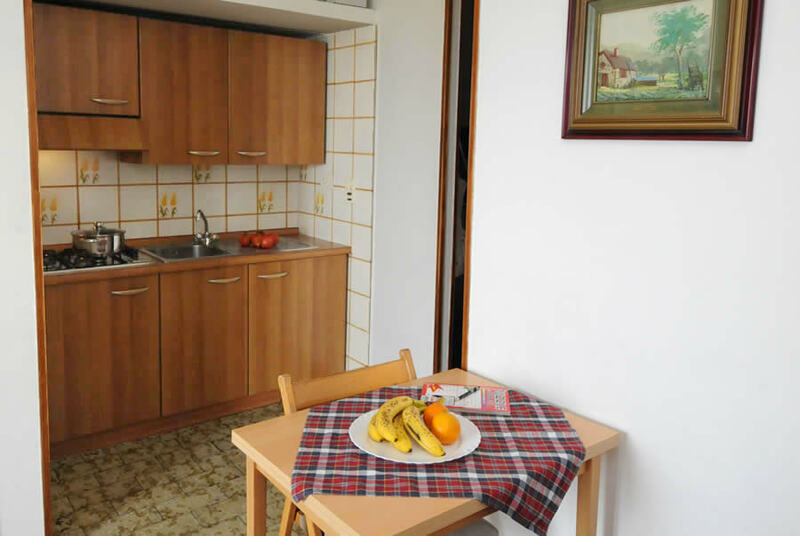 Each apartment can house up to 4 people, animals are not allowed. 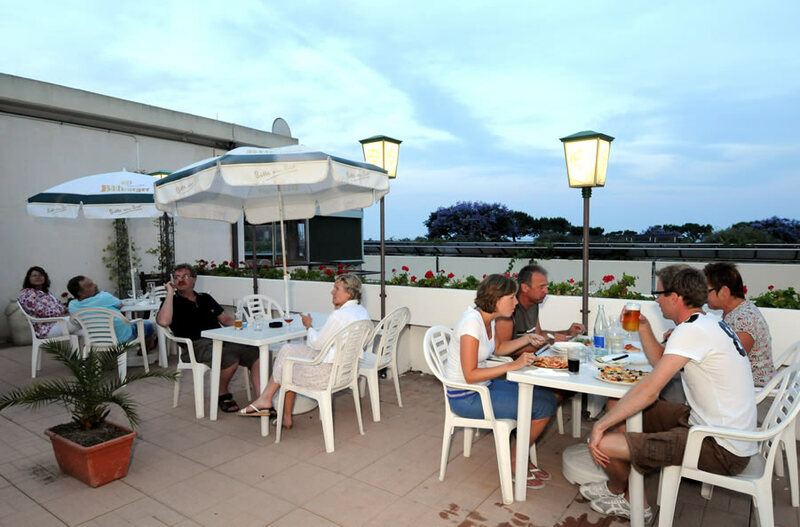 The apartments have a master bedroom, a living room with kitchenette, a bathroom with shower and terrace (southern side, 4 have a seaview). Bed linens are changed weekly. In order to have a pleasant say, we recommend you follow a few regulations which will make for social harmony. You can engage in: snorkeling diving », windsurfing » , sailing », fishing, golf », tennis », football, billiards, bowling », go-kart » and much more. Boat excursions and whale watch» are equally popular. You can watch fine specimens of whale calfs and dolphins swimming off the coast.